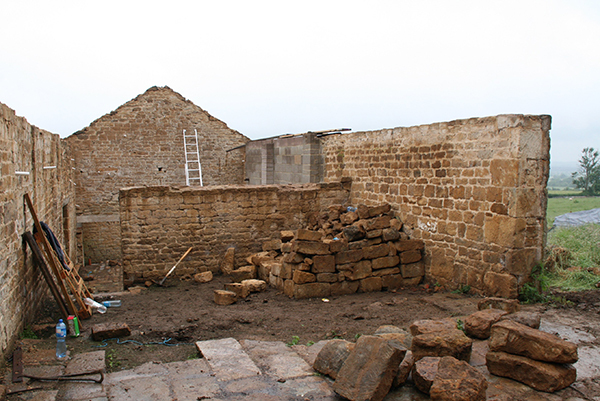 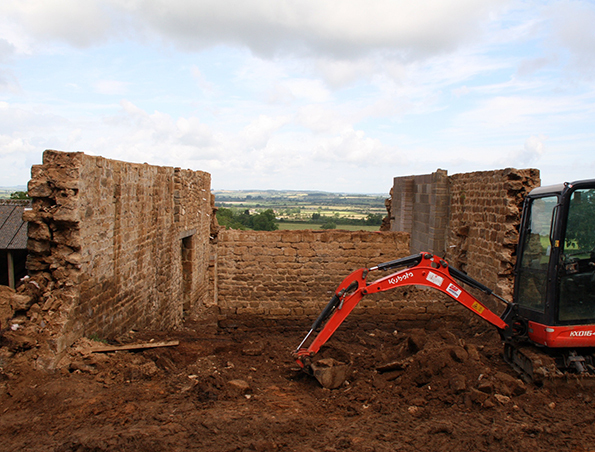 The builders have lowered a wall (below) in what will become the master bedroom at Old Lodge Barn. 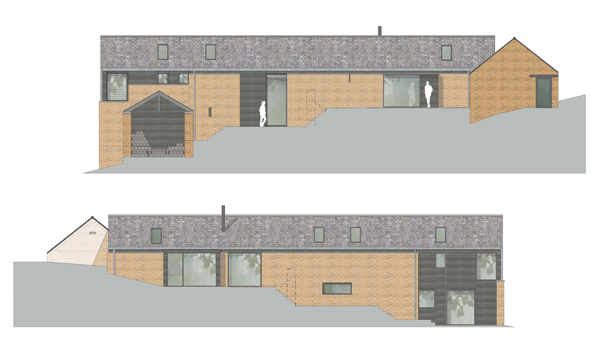 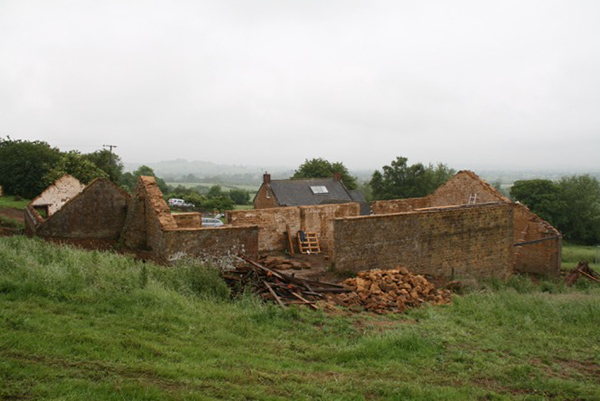 It reveals what will be their view (above) out across the Cotswolds countryside. 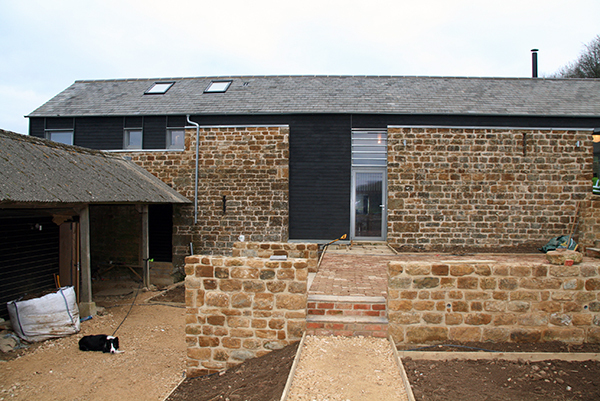 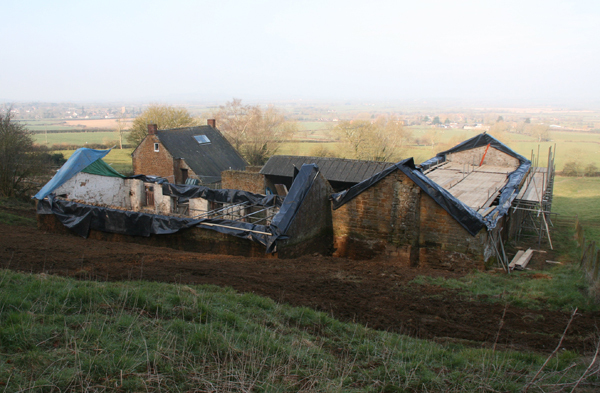 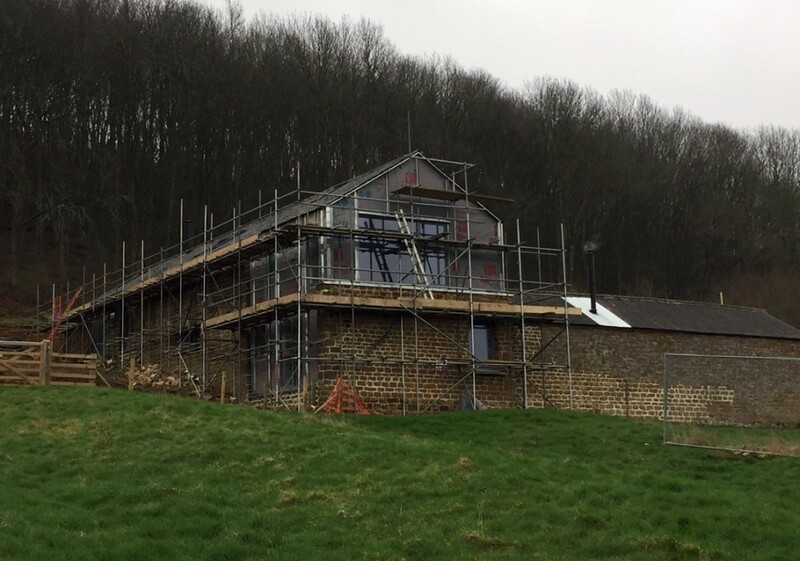 Works have started on site at Old Lodge Barn and roofs have been stripped in line with a bat license from Natural England. 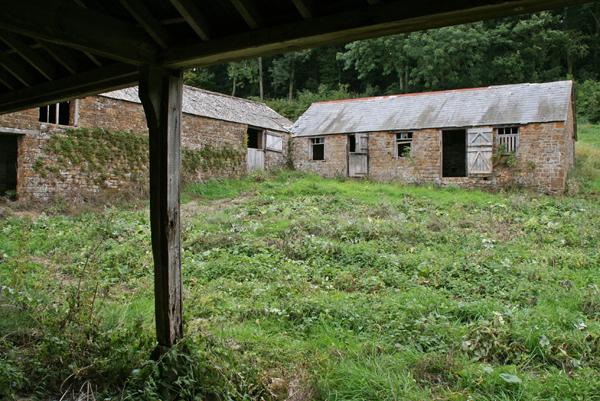 Fortunately no bats were found!